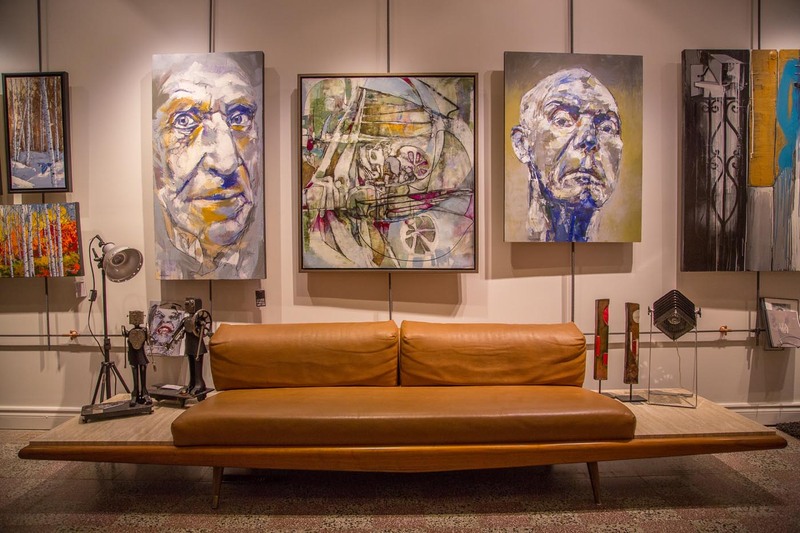 Located in the heart of St-Jean-sur-Richelieu, Galerie du Vieux-St-Jean exhibits contemporary art from artists coming from all over Québec and beyond. We offer quality paintings and sculptures at affordable prices to our customers. Our goal is to share our knowledge and passion with younger generations and the uninitiated whilst developing our artist’s careers. Led by our core values (respect, loyalty, and integrity), we believe that art should be shared and in doing so, the “Love of Art” will grow. Accordingly, we exhibit both young emerging artists in addition to well-established artists. 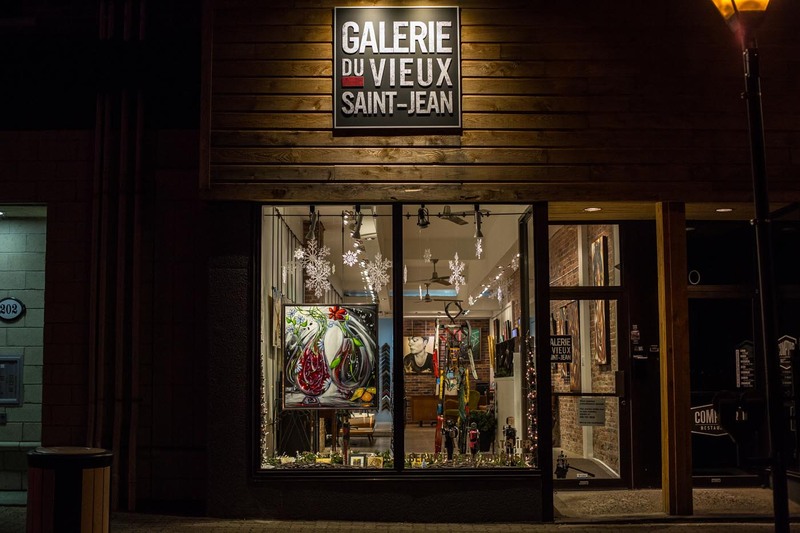 Galerie du Vieux-St-Jean offers more than just art. 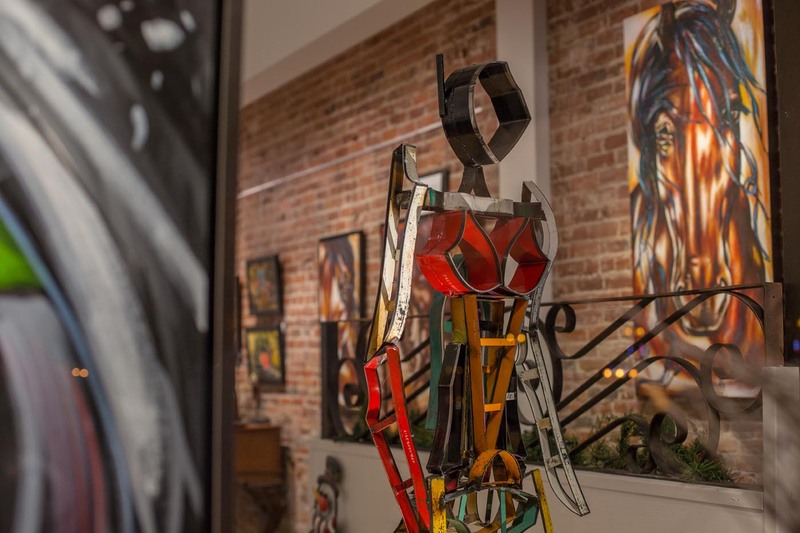 We do custom framing, sell art supplies, and host private events in our beautiful showroom. Additionally, our artists teach unique workshops that allow anyone to discover the world of art. We invite you to explore our exhibits or simply come in and say “hello” while discovering our city.